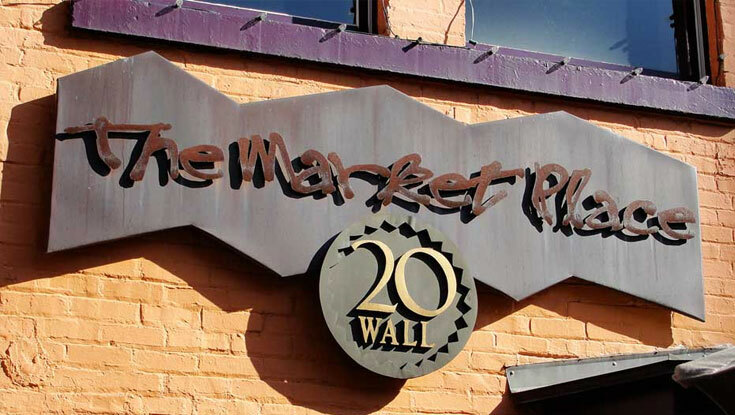 The Market Place has been a fixture in downtown Asheville since 1979. Though it’s beginnings rose in the streams and mountains of western North Carolina – a place of mountain trout and small farms – it also has a hand and heart inspired by traditions far from our borders. This mélange of local food prepared with other worldly traditions of the table may have helped the Market Place garner national attention but the keen reverence for the heritage and roots of Appalachia has always remained at the center of what we do.